The contempt of court action filed against Northern Province former Chief Minister and former Supreme Court Justice C.V Wigneswaran and two others is to be fixed for inquiry by Court of Appeal. At a previous occasion, the Court of Appeal overruled the preliminary objections raised by three respondents regarding the contempt of court action filed against them by Provincial Council Minister B.Denishwaran. The Court of Appeal Justice Kumuduni Wickremesinghe today decided to fix the matter for February 21 in order to fix for an inquiry date. 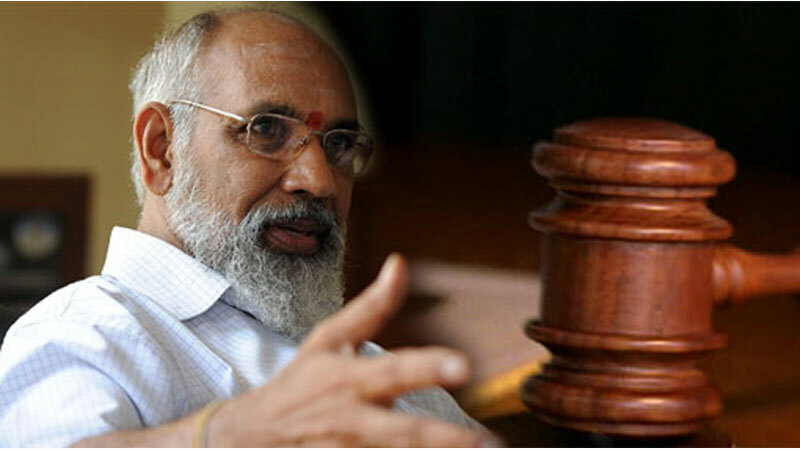 Filing contempt of court action in court, B.Denishwaran alleged that former Northern Province Chief Minister C.V Wigneswaran and Ananthi Sasitharan and K.Sivanesan have willfully acted in contempt of the Court of Appeal order since they prevented him from acting as a Minister of the Northern Province.